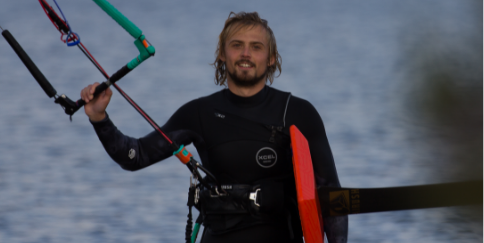 From competing as a teen to travelling the world with the sport, Danny has over 12 years experience with kitesurfing and has grown up living and breathing it. Now one of the UK’s most competent free ride foilers, Danny is passionate about coaching and helping people gain access into this new area of the sport. 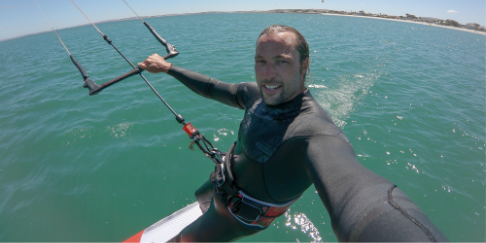 Rob’s passion has always been in watersports, a past world champion windsurfer, 17 years experience as a kitesurfer and for last 13 years helping over 200,000 kiters learn and improve with his Progression series of kitesurfing videos, DVDs and apps. Now his own obsession for kite foiling, has led him to find ways to make foiling accessible to the whole kiting community. We have other camps, clinics and sessions available through out the year.